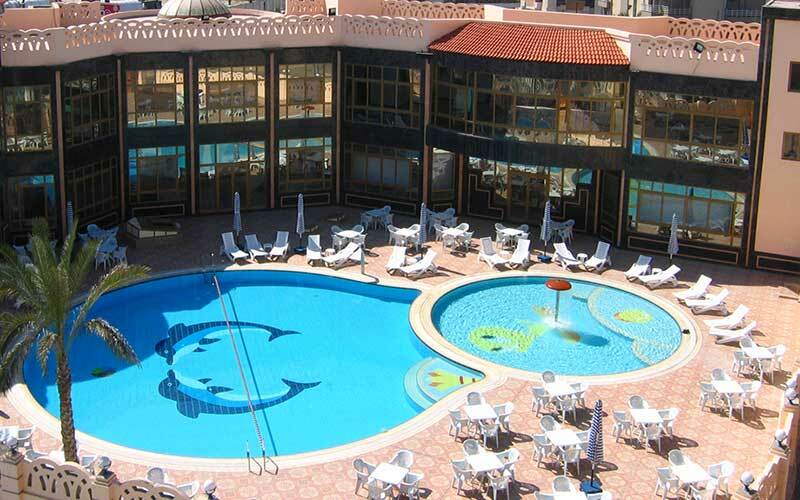 Aracan Hotel Port Said offers a 24 hour front desk service, a stylish window with street or sea view, Room cleaning daily, Laundry & dry cleaning, Radio Sat-LCD, Outdoor pools, Kids pool, Telephone and fax, Fresh water pool, Shopping area, Parking area,	Internet service. 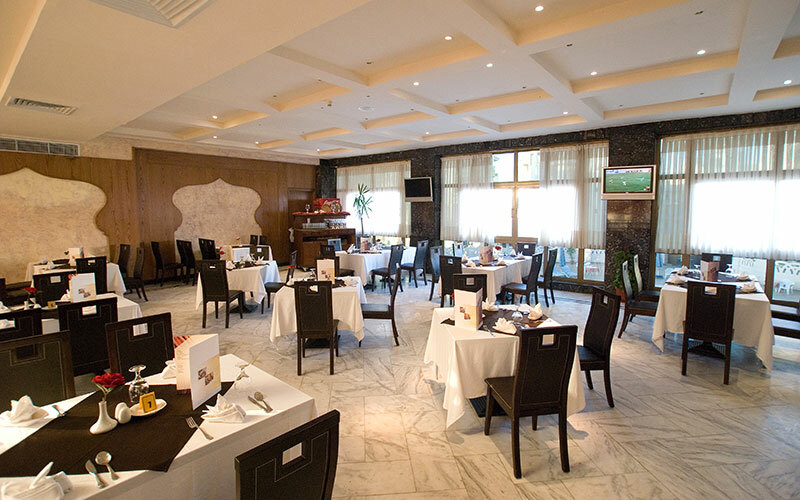 With AraCan Port Said Hotel's Restaurant, we offer you a range of delicious and varied cuisine to suit your tastes. We have a variety of seafood dishes, meat, poultry and lots of dishes with our creative chefs. The restaurant offers a delicious family dining experience with a focus on fresh ingredients. If you are looking for a suitable place to have your own wedding party you are in the right place. 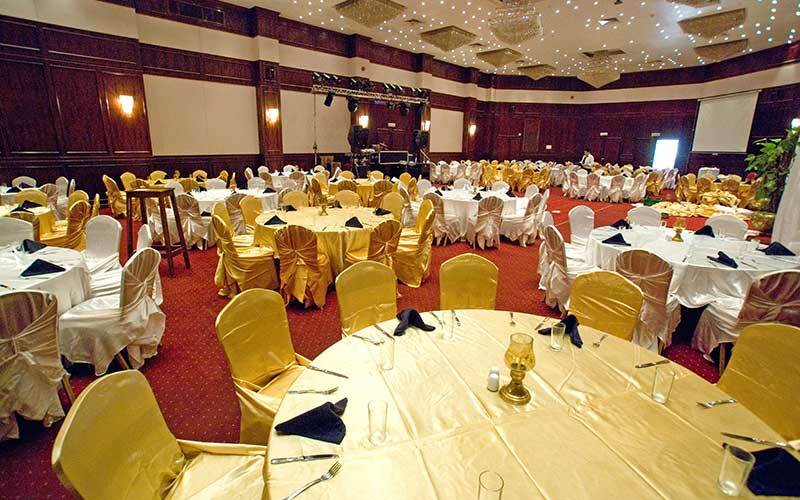 There is a wedding hall in the hotel called Alf Lela wa Lela , where the hall accommodates 350 to 400 guests for weddings and also equipped with many tools and audio and visual equipment, which ensures you to spend this wonderful day. Do you want an atmosphere full of fun and joy? 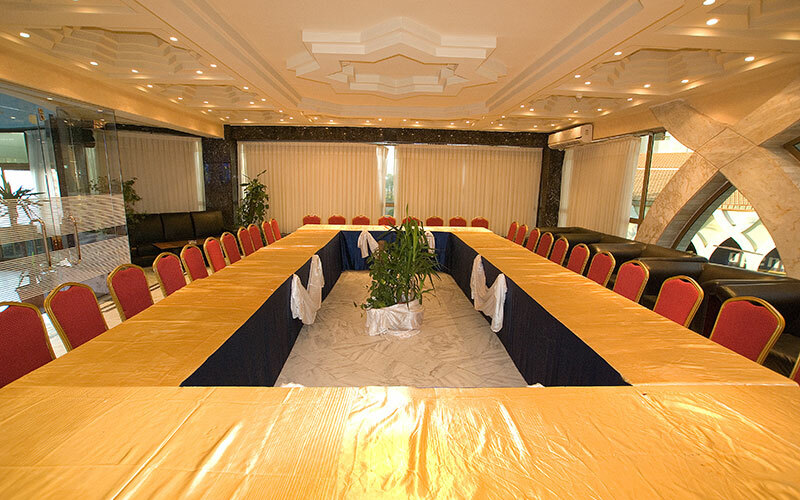 We guarantee you the best choice as we have a large banquet hall that has been created to host various conferences and parties. 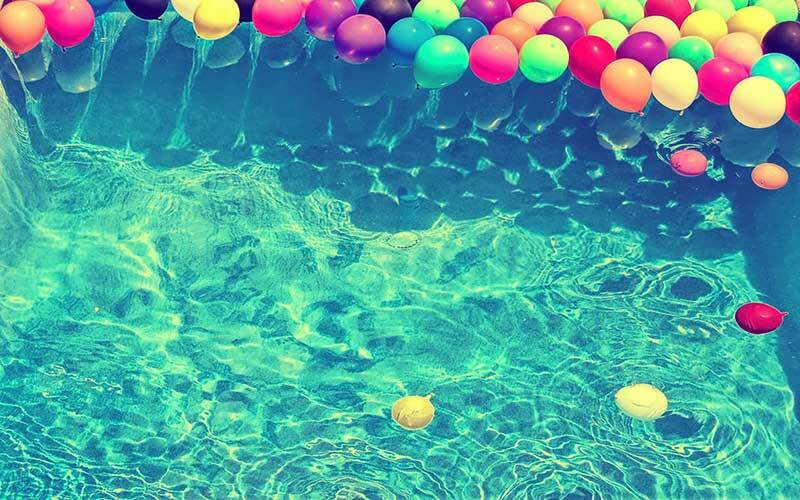 We also have outdoor parties at the swimming pool to spend the happiest times in the open air to add more happiness. All this and more are available at AraCan Port Said Hotel. Want to dive into the hotel's swimming pool on your vacation? AraCan is a convenient place to relax by the pool where you can enjoy all the comforts of the best places to enjoy. The outdoor swimming pools in these wonderful hotels are the perfect place for a deluxe dining or other features that help your comfort. Enjoy more fun and joy in the swimming pool and have fun with family and friends.